The votes are in: 121,544 Wall Street Journal readers cast their ballots online, and Montana’s Dancing Wind Ranch, listed by Jim Taylor of Hall and Hall, took top honors as the newspaper’s House of the Year. The results were announced in late January. 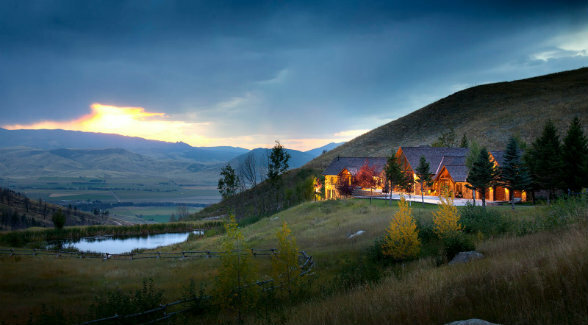 Currently listed for $12 million, the 1,750-acre working cattle ranch sits 10 miles south of Livingston on the coveted east side of the Paradise Valley and features stunning views of the Absaroka Mountains. Livingston architect Jonathan Foote designed the 8,000-square-foot owner’s residence, which includes more than 2,100 square feet of granite-slab patios. Dancing Wind Ranch runs 230-plus head of cattle and has numerous additional structures, including a guest house, a manager’s residence, several barns, and a shop. 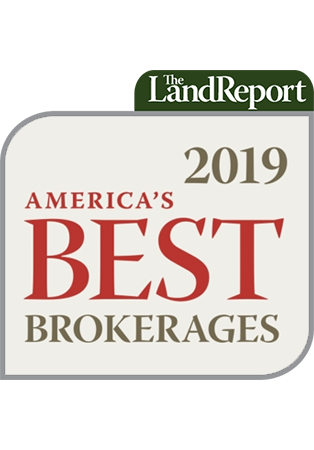 A 11,000-square-foot lakefront retreat in New York’s Adirondack Mountains came in second place, and a 13,422-square-foot oceanfront getaway on Maui took third-place honors. Click here to learn more about Dancing Wind Ranch.